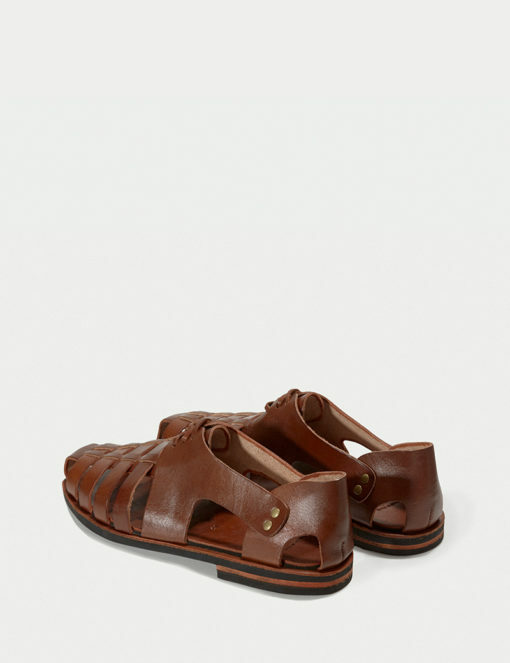 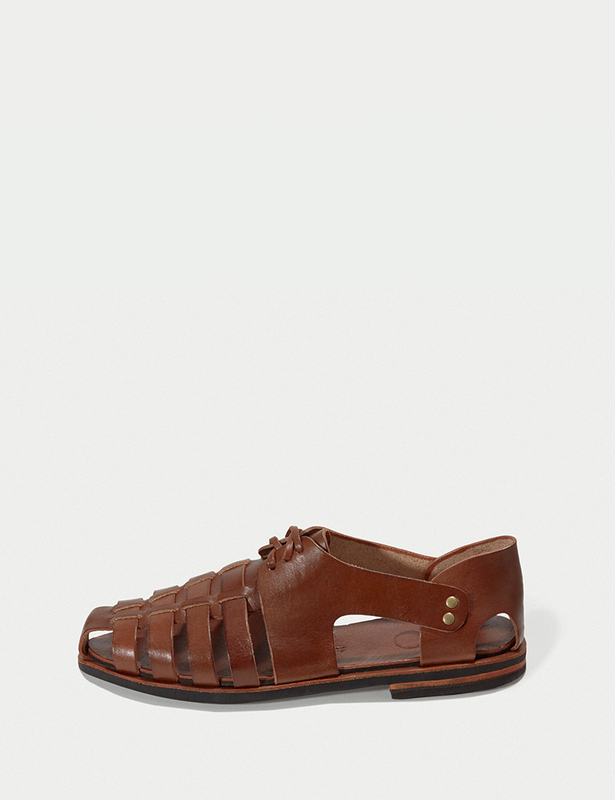 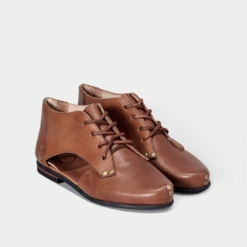 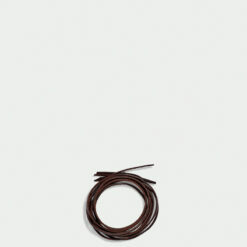 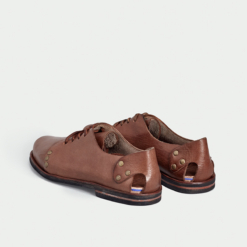 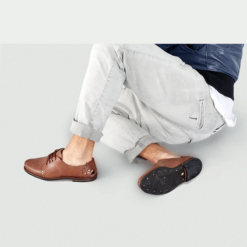 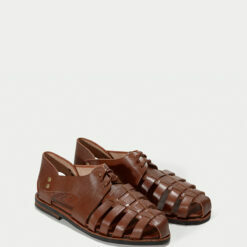 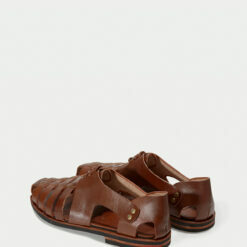 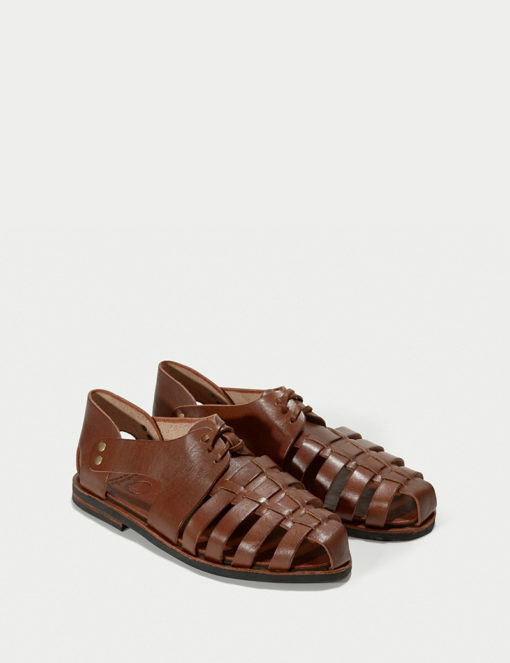 Men’s elegant brown leather summer shoe. 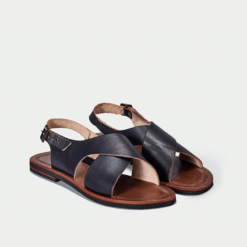 Perfect for weekends or vacations, enjoy the sun without missing the style! 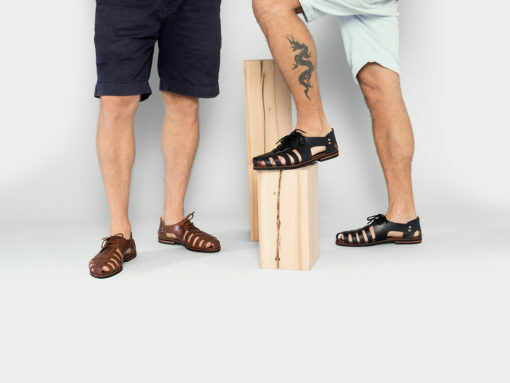 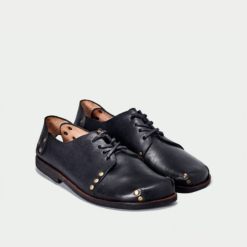 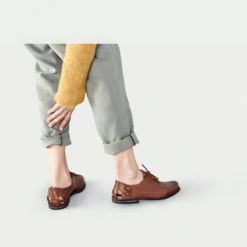 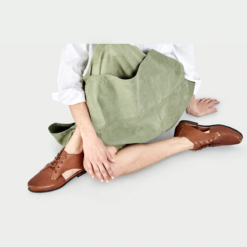 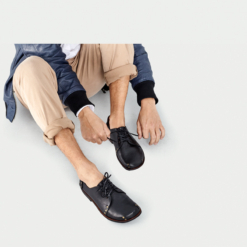 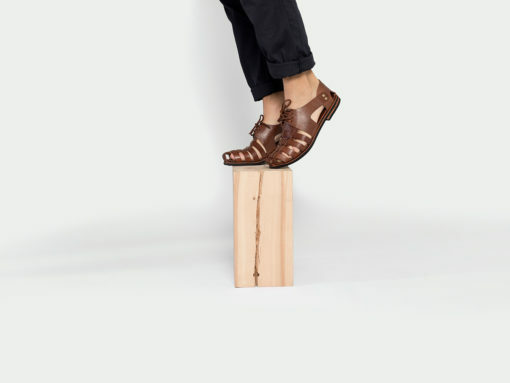 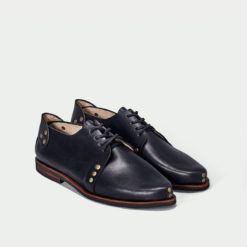 Handmade with naturally treated leather and recycled tires soles, the shoes will mold to your feet revealing their own characteristic over time.